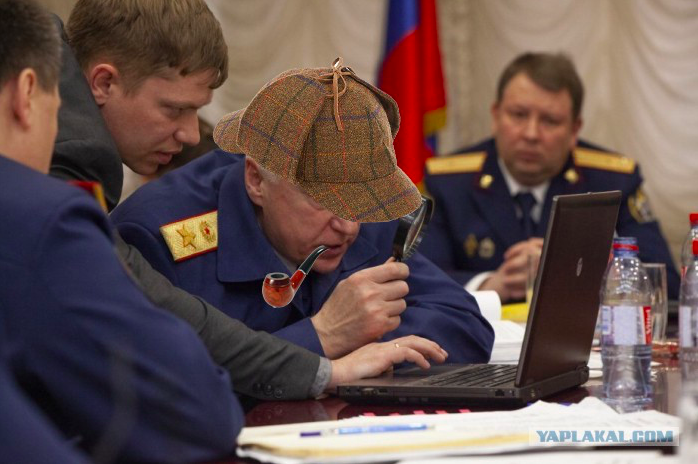 The Investigative Committee of the Russian Federation is the nation’s highest criminal investigative body. 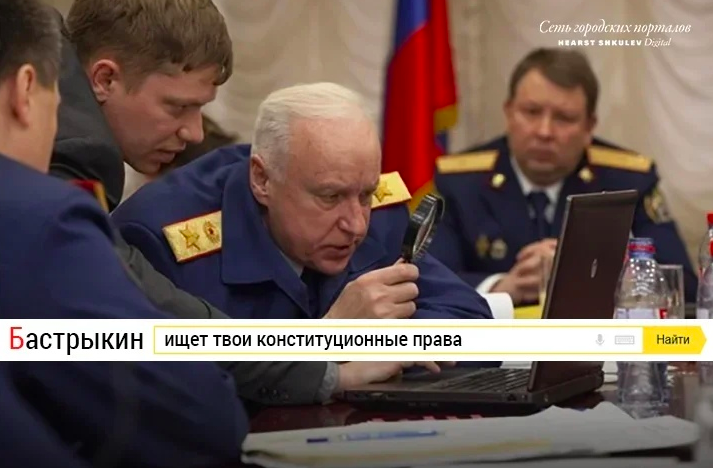 A photo recently released by the law enforcement arm showed Alexander Bastrykin, the head of the Committee, using a magnifying glass to zoom in on an image on a laptop. 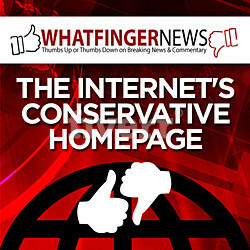 This was allegedly done as opposed to making the image bigger on the screen. The very technically literate Russian population went meme crazy over the incident, calling the Russian leadership technically illiterate and wondered aloud how these people could be setting policy. 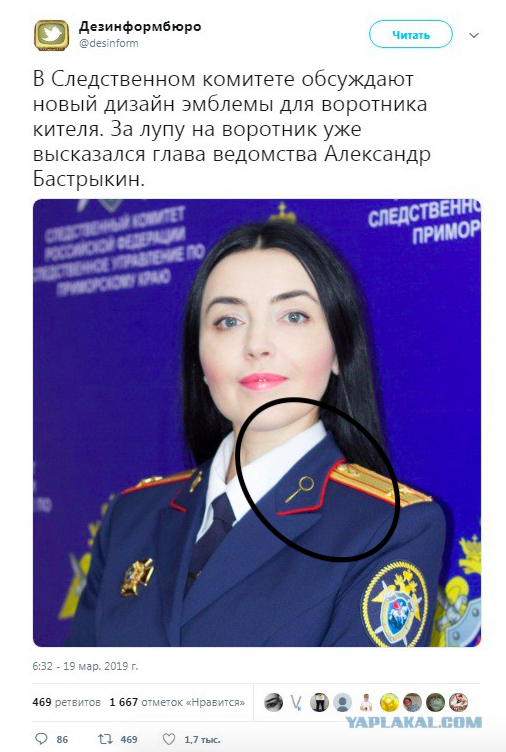 The picture went so viral that the Committee had to release a statement, describing how an enlarged image would pixilate and reduce its investigative effectiveness. Russian memes went even crazier over that one. The photo with the magnifying glass could have a totally innocent explanation. 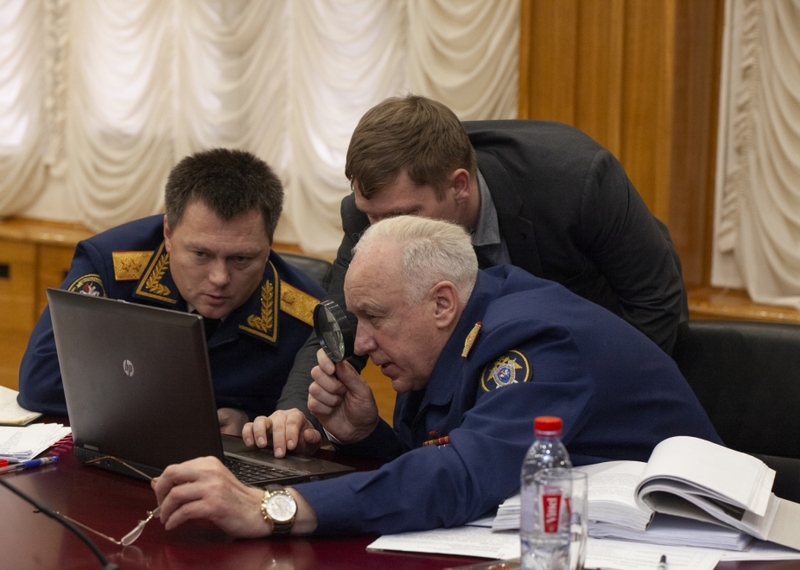 But social media immediately decided that there was another reason: Bastrykin is technologically illiterate. This is comical in the context of regular government announcements about going digital. And the online skeptical reaction is a perfect illustration of how Russians view the Investigative Committee, reported The Bell.